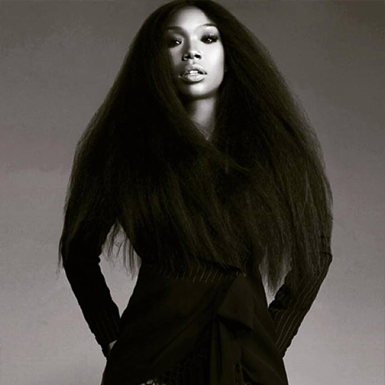 The queen of vocal slayage better known as Brandy is preparing fans for her dominance. The singer/actress posted a video on Instagram with a song playing in the background & it's definitely a brand new song from her. The mid-tempo song could possibly be titled "Hate It That You Love Me" judging by the lyrics that can be heard in the song.